Click Here to visit Part One. 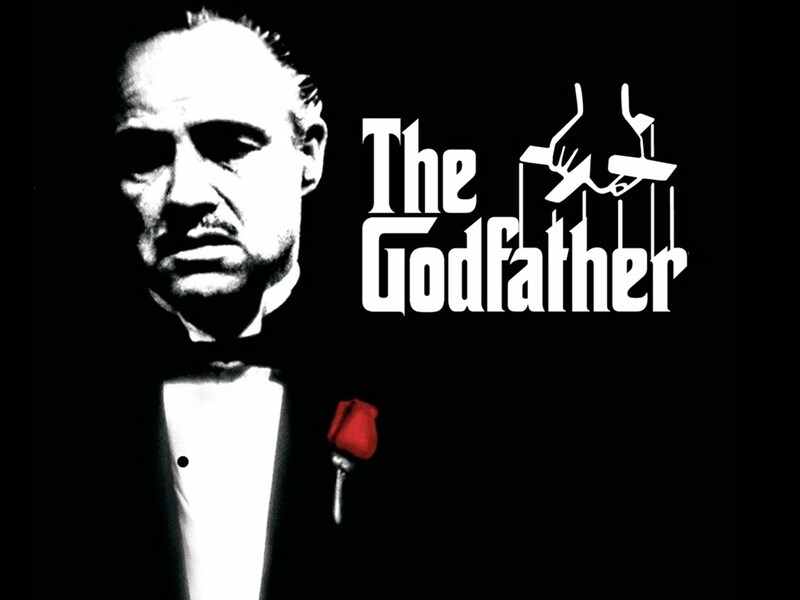 We continue the story "The Godfather"
Godfather: If you don't do it right now I'm gonna kill you and your whole family. Go do it now! I wanna hear the shots. The Godfather hears two loud shots over the phone. Maid stutters: I did it. Godfather: Good. What didja do with the gun? Maid stutters: I threw it in the pond..
Godfather: Pond? What pond? We don't have a pond!...Is this 555-2343? The following is a review of four web hosts that make you an offer you cannot refuse. I use all four, so I speak from experience. I consider Wix, 000webhost, and Weebly to be the best free web hosts, and 000webhost to be the best overall. I include altervista for those who need upload storage. This free web hosting review is based on my opinion and my experience. Each provides you with an irrefusable offer. Wix has been voted as having the #1 site builder by PC Magazine. Superb site builder ( 000web host is the free version of Hostinger. It has the second best site builder in my opinion) extremely easy to use and includes all the options you will need for free. Adequate storage and bandwidth for most small businesses. 1500 MB of disk space and 10 GB transfer (bandwidth). upgrades are very low priced. PRICING: the $5.99/mo normal low price upgrade for virtually unlimited Internet and options is on sale for $3.49/mo. with an added 15% discount...four years with adding lifetime SSL Certificate and free domain name is less $40 per year! The above test was done by Hostinger and not by a third party. Private individual tests also indicate that Hostinger is definitely faster and is about 2 -3 times faster. Weebly was one of the first to offer drag and drop technology in a site builder as well as one of the first free site builders that delivered quality and dependability. Pricey to upgrade and 3% transaction fee unless you upgrade to business. Adequate storage and bandwidth 3048MB and 3GB bandwidth. Allows WordPress, Joomla, or Drupal installation. Site builder is OK, but I would not recommend it. Both 000web host and Altervista allow you to install WordPress. The WordPress installation is the full blown paid version and it is free. Add A Strip in Add or + symbol adds ready-made sections but has no menu. Clicking on Add and then Member will make your site a membership site but you will need to 'set permissions'. Setting permissions is easy, once you know how, but tricky and near impossible until you learn. It is done by clicking on Menus & Pages, then hover over pages that you want to change and click on circle with 3 dots in it on right and then click on Settings and then Permissions and then choose who can view the page...everyone or password holders or members only. My opinion is that Weebly has the feel of a drag and drop WordPress site. If you are familiar with WP, I believe you will find that Weebly is similar but faster and easier. If you use email capture or a payment processor, opt for SSL Certificate. It is standard on all Weebly sites. Hostinger offers SSL for only $11.99 for a lifetime certificate..for life not per month. An old business adage is to "under promise and over deliver". Hostinger is a great example of combining this adage with the Godfather Marketing strategy. Hostinger gets over 15,000 new users daily and has over 29 Million customers. Consider using this strategy, but not as 'bait'. 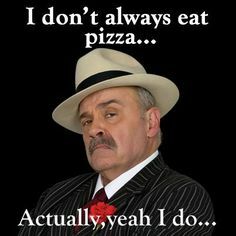 Consider using Godfather Marketing at all levels of your business. Win At Losing Weight (WALW) performance stats. 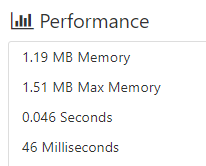 WALW, my main site loads in less than five one-hundredths of a second! How fast your site loads is extremely important. I use Typesetter site builder for my main paid website. It is not only fast for your visitors, it is fast for you, the user. John Crestani makes 7 figures while traveling the world! for content, accuracy or any other implied or explicit purpose. Earn up to $367 per sale!